In a global perspective, we have quite small cities in Norway: our capital Oslo is the largest with approximately 600 000 inhabitants, then comes Bergen with 250 000. There are quite a few scenic cities and towns to visit in Norway. 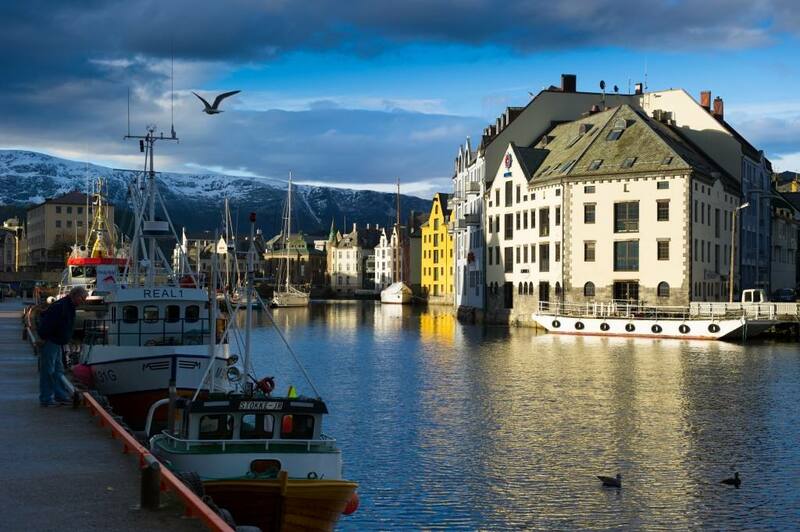 For a brief visit to Norway, we recommend Oslo, Bergen, Alesund and Trondheim in the southern part of Norway, and the Arctic town of Tromso in the Northern Norway. 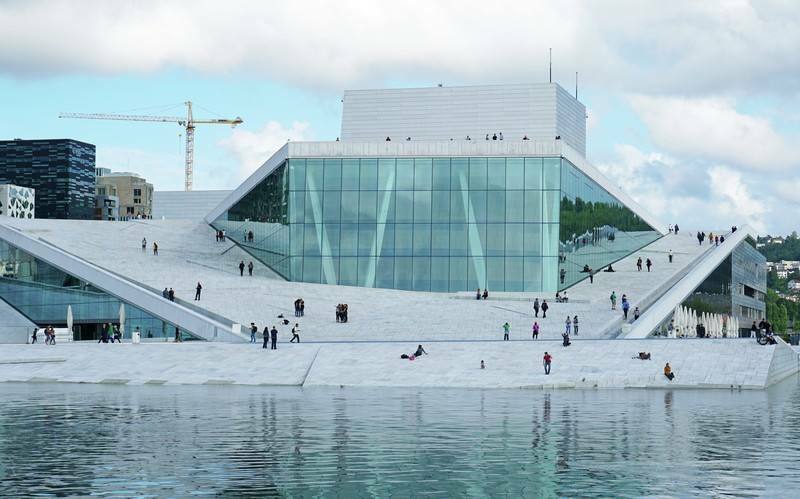 is not as grand as the other Scandinavian capitals, but it has a lot of charm, authentic areas and amazing attractions, the most recent added to the city’s waterfront; the iconic Oslo Opera house & the spectacular Astrup Fearnley museum of contemporary art. Oslo is beautifully located by the Oslo fjord, surrounded by hills and vast areas of woodlands. 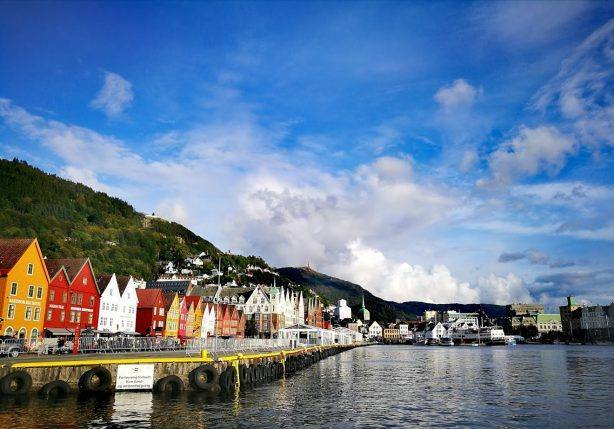 is a real “must see”, with its picturesque hillsides & the wooden UNESCO Bryggen wharf. 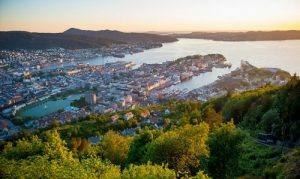 Bergen is beautifully located by the Bergen fjord, surrounded by 7 mountains. In the outskirts of Bergen you find the tiny, wooden villa of the composer Edvard Grieg, located by the Nordaas lake. 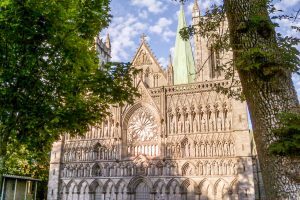 has the most unique areas with tiny wooden houses and narrow streets, the scenic Nidelven river and Norway’s only cathedral Nidarosdomen. Trondheim is also home of the largest wooden buildings in Norway. 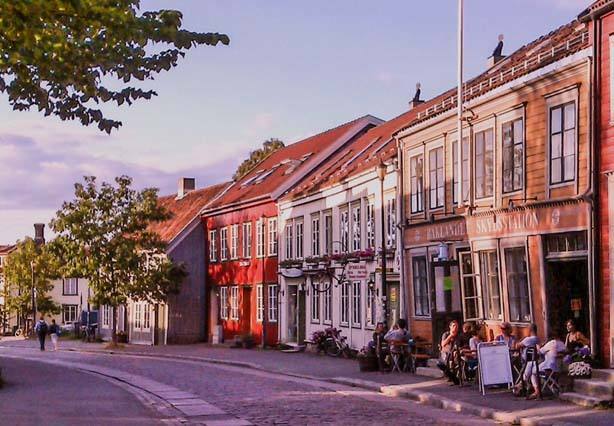 Must see in Trondheim is the authentic Bakklandet area and the old wooden bridge Gamle Bybro. is surrounded by magic Arctic scenery, mountain peaks, islands and fjords. 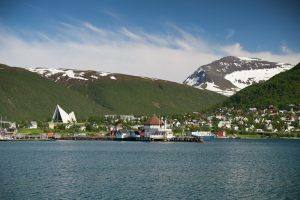 Tromso is a beautiful destination for the Midnight Sun during the summer months.